So there was once this big fish, I don’t remember exactly what kind. I’d say it was some kind of bass, a Largemouth maybe, but I can’t be too sure. 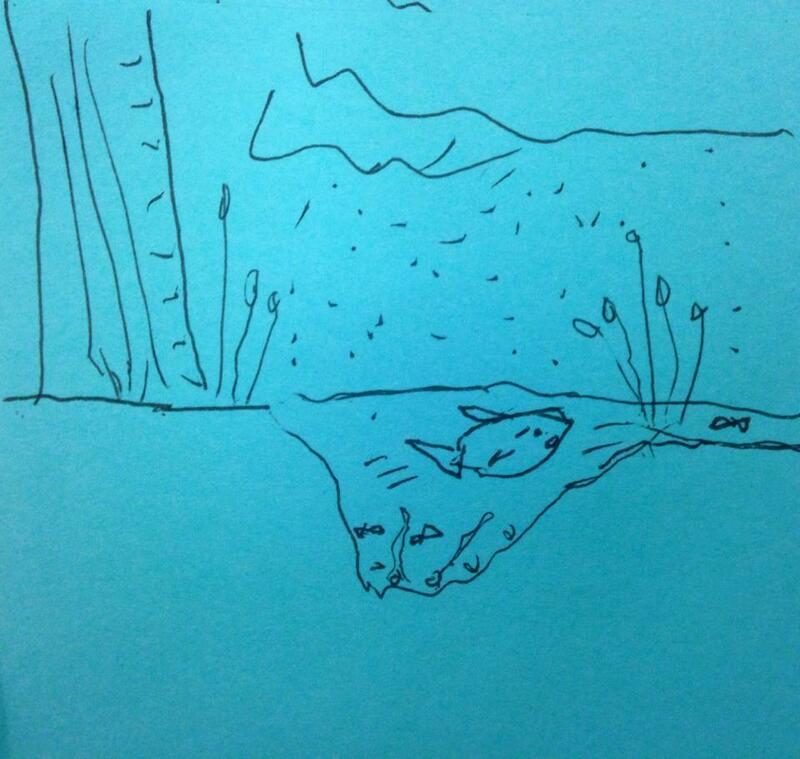 Mr. D’Fish lived in a tiny pond, so of course you’d expect it to be the biggest fish there. And you’d be right. It’s quite sad, really, but Mr. D’Fish can be quite the bully. He liked to zip around in swirls and zigzags, laughing out loud as the other fish scattered in fright. His speed made their heads spin, if fish heads could spin. The poor things, they thought size meant power, and did their best to never upset Mr. D’Fish. And so Mr. D’Fish grew convinced of his importance, and started to think of the little pond as his territory, and the other fishes as mere amusement. 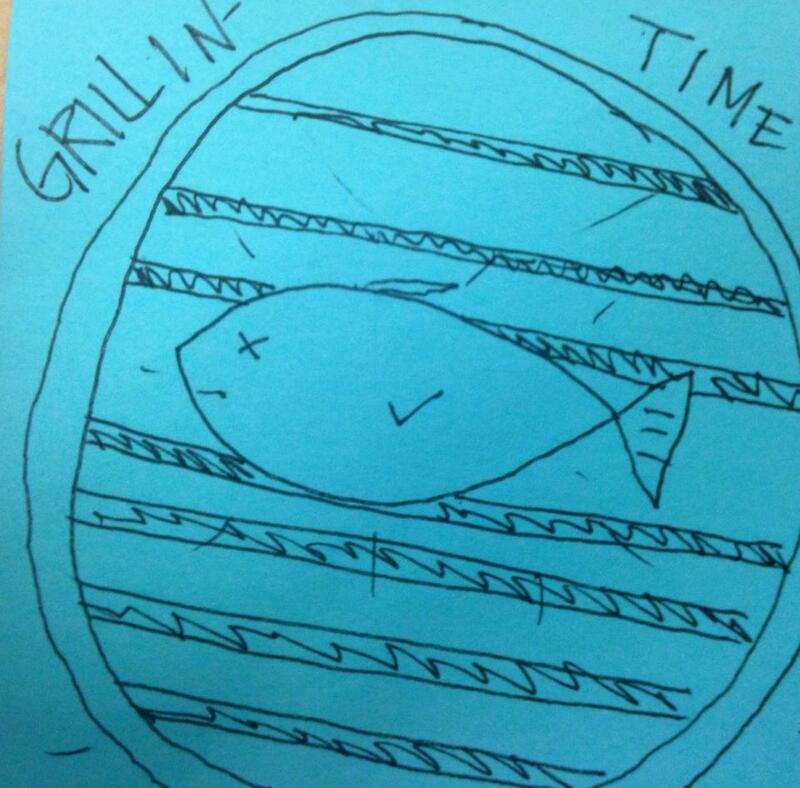 Now there are different tales about what happened next to Mr. D’Fish. Let me tell you the two most likely ones. So one day, a little boy and his dad who lived right by the pond, went fishing. And by a stroke of luck, or perhaps because Mr. D’Fish had gotten slower as he got bigger, the little boy caught him with his pole. One day a big storm hit. The little pond overflowed and streamed down toward the lake at the bottom of the hill. 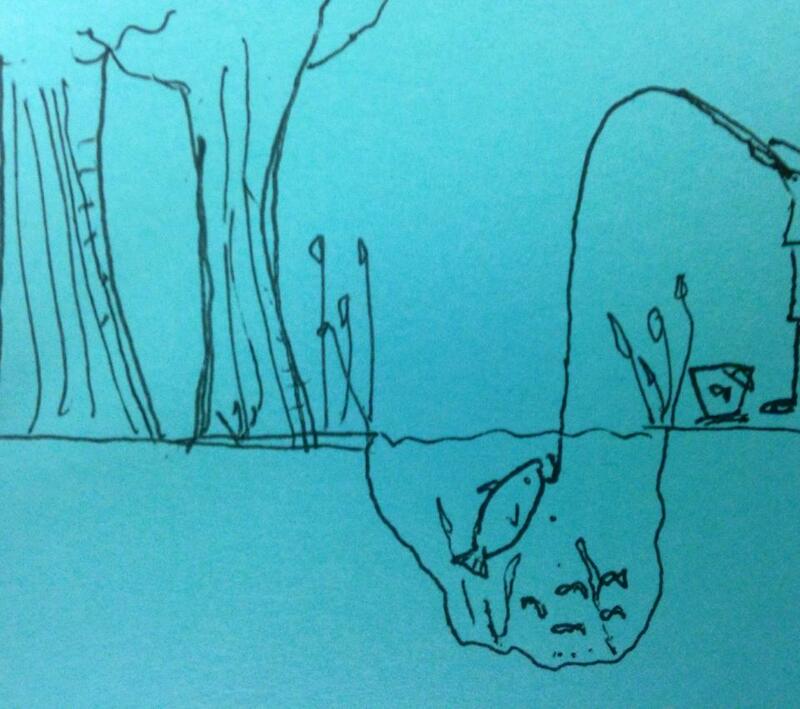 Mr. D’Fish was snoring loudly near an underwater log and got swept away. He struggled against the current, but it was too strong for him. Mr. D’Fish looked up and saw a fish swimming toward him. Not just any fish. A giant fish! Something in the giant’s look scared Mr. D’Fish. A surge of adrenaline pushed him forward, desperately trying to get away. But the giant was too quick, too powerful, too smart. 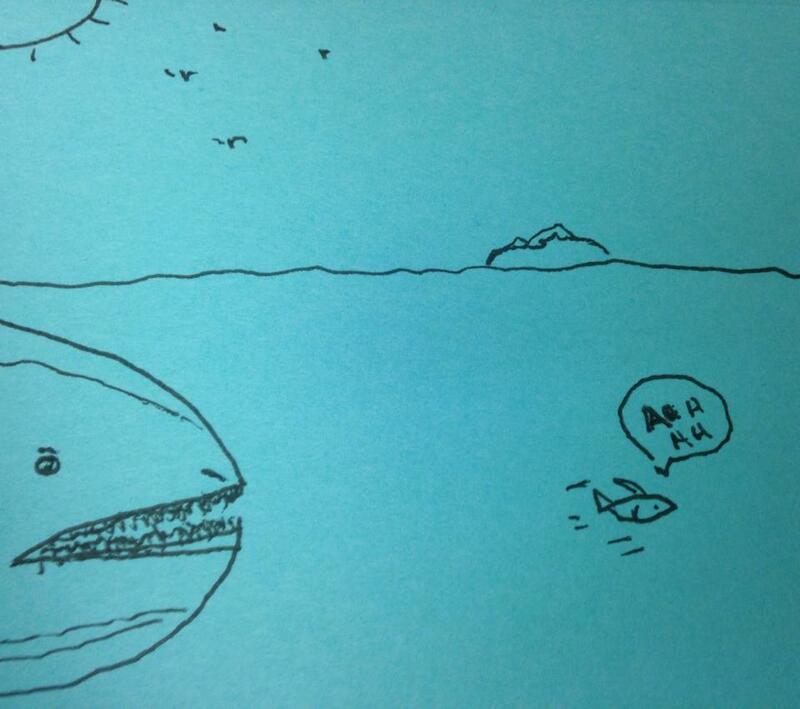 And Mr. D’Fish’s last thought, before the giant gobbled him up, was that he wasn’t so big after all. 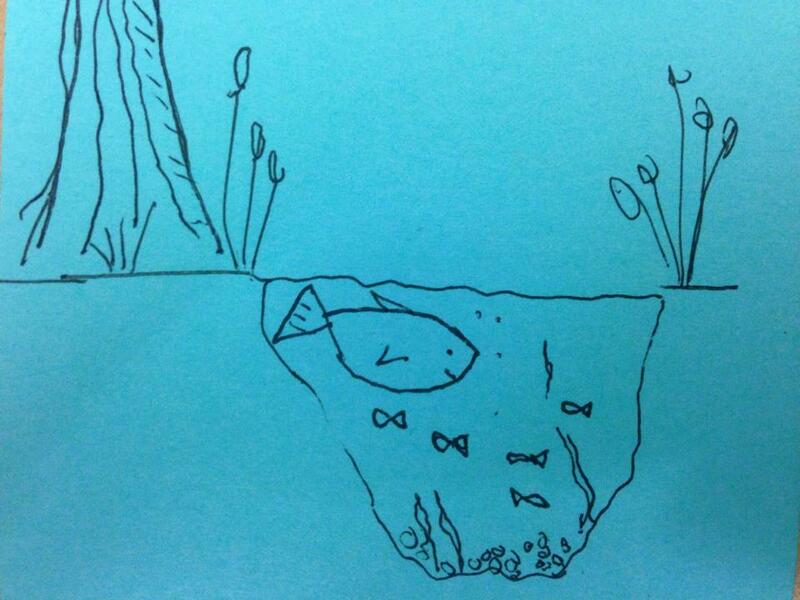 Moral of the story: There’s always a bigger pond, with bigger fish, somewhere else. Credit: To Pauline N., my illustrator.